LONDON KY—On Tuesday, Dec. 6th London Police arrested 20-year-old Lukas C. King of London while investigating a series of burglaries. Through the course of the ongoing investigation King came into the police department for an interview. Det. Sgt. Gary Proffitt and Det. Sgt. 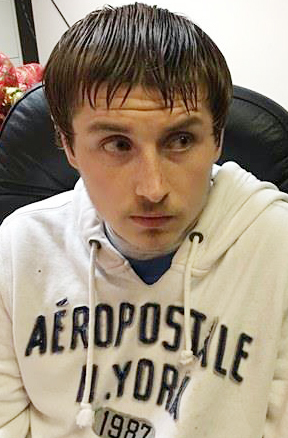 Joe Smith received his confession to being involved in multiple burglaries. King was charged with third-degree burglary for a recent burglary at the Kentucky Family Health Office on Old Whitley Road. Other charges are pending at this time. He was arrested by Det. Sgt. Proffitt and was lodged in the Laurel County Detention Center.